This means any art commissioned, offered, or links to images or galleries are held to the same rules as all other content posted on our website. Images depicting genitalia, pubic hair, sexually suggestive poses or scenes are not okay. 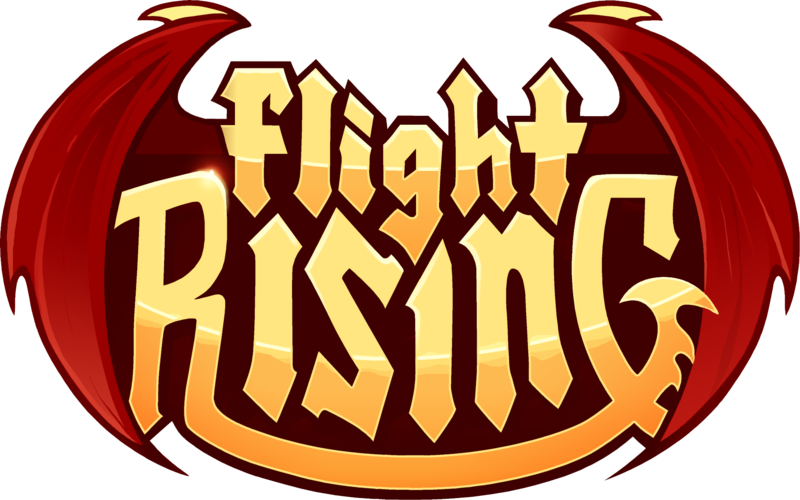 Images with a focus on violence or depicting battle wounds must stay within existing Flight Rising lore. Images with excessive gore are not okay. We understand many artists have a wide portfolio; however, anything linked on the Flight Rising website should fall within these guidelines. This also includes requesting or offering art that falls outside of these guidelines through private messages. Flight Rising allows players as young as thirteen (13) years old on the website and in the forums. If we should find these transactions are occurring in private messages and at least one of the players involved is under the age of eighteen (18), both accounts will be closed immediately without the option for appeal.